Facebook is reportedly working on combining messaging service across its social networking apps, that is, merging chats from WhatsApp, Instagram and Facebook Messenger, New York Times report. When this integration is finally done, a WhatsApp user will be able to start a chat and send an end-to-end encrypted message to someone on Instagram and Facebook Messenger. Facebook said the new move is aimed at breaking down communication barriers among users of her social media platforms. 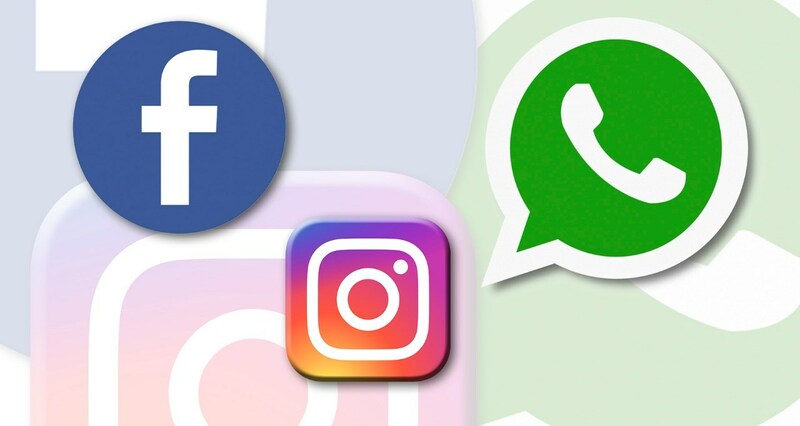 WhatsApp, Instagram and Facebook Messenger will still remain separate apps operating independently on their own though they should all share the same infrastructure by the end of the year or early 2020. We want to "build the best messaging experiences we can; and people want messaging to be fast, simple, reliable and private," Facebook said in a statement to New York Times . "We're working on making more of our messaging products end-to-end encrypted and considering ways to make it easier to reach friends and family across networks." Facebook's owner Mark Zuckerberg hopes to keep billions of WhatsApp, Facebook and Instagram users within its company ecosystem. The result of this will reduce people's use of rival messaging services from Google, Apple etc. However, some employees at Instagram and WhatsApp aren't comfortable with the new move which is seen as Facebook exerting authority over WhatsApp and Instagram, the two social network platforms he once vowed to leave alone. Last year, several co-founders from WhatsApp and Instagram left in protest for similar reasons. The move has also raised antitrust, privacy and security questions on Facebook's ever growing strong grip on consumers. Rep Ro Khanna, Democrat of California also criticized the move on Twitter. "This is why there should have been far more scrutiny during Facebook's acquisition of Instagram and WhatsApp, Which now clearly seem like horizontal mergers that should have triggered antitrust scrutiny," he said. "Imagine how different the world would be if Facebook had to compete with Instagram and WhatsApp."